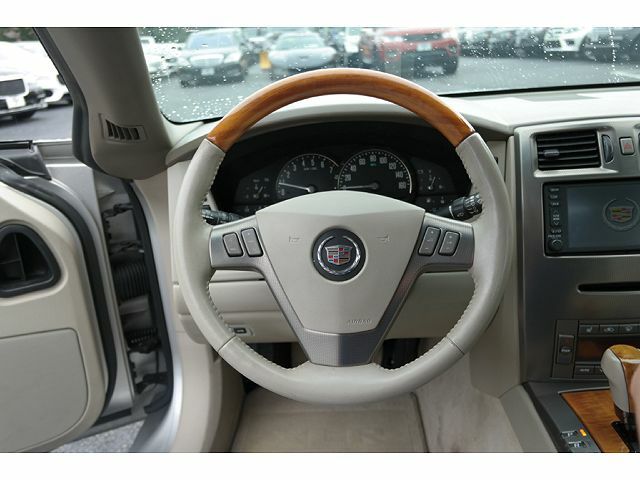 I Must Be Getting Old – I Bought A Cadillac!! The next thing you know I’ll be playing bingo in the church basement! I must be getting old – I just bought a Cadillac! 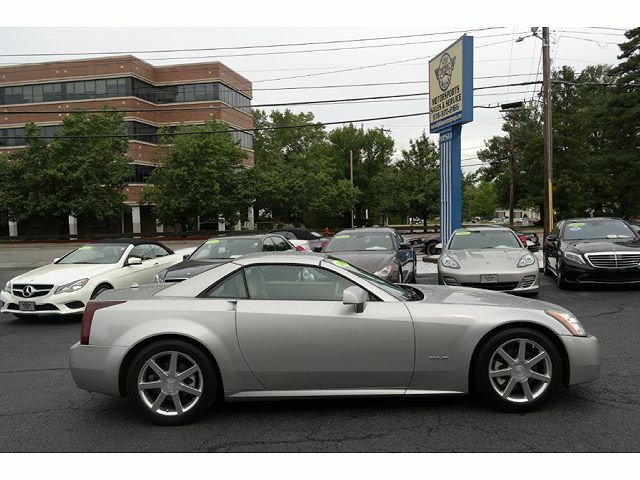 But in my own defense it was a Cadillac XLR, so don’t be too critical of me. It is perhaps not the best time of year to be buying a convertible, but I needed a new car. While stopped at a traffic signal in my Mercedes-Benz SLK on the Saw Mill Parkway in New York State I was rearended by an inattentive driver in a SUV. The SUV was much larger than my little Mercedes-Benz SLK so there was significant damage. While not devastating damage, it was significant enough and the repair costs were high enough that the car was considered a write-off. Hence my search for another car began. My marching orders were that it had to have an automatic transmission so that my wife could drive the car if she had to. 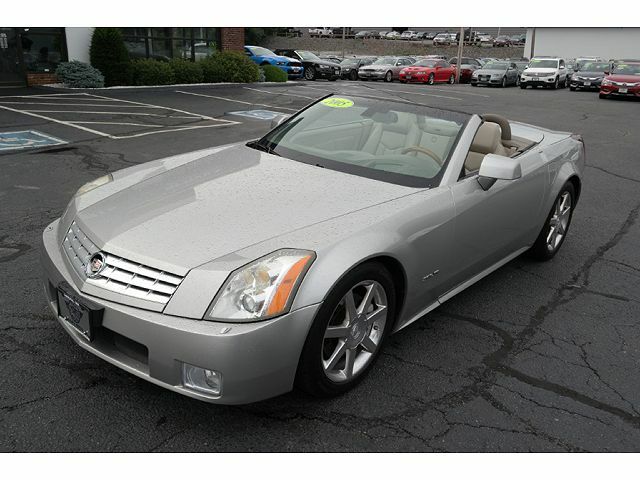 The Cadillac XLR is an interesting car. These cars were built in the Corvette factory using a Corvette chassis, but using the Cadillac 4.6 litre 32-valve, four-camshaft fuel injected V8 engine. These are not very common cars as General Motors only made a few thousand of these cars. 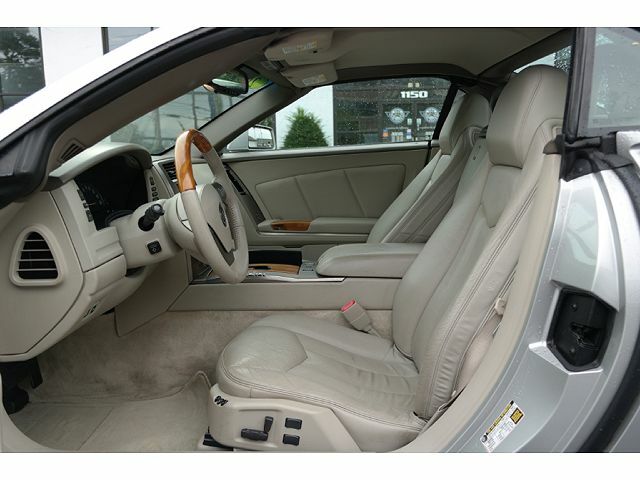 The car is quite comfortable, as you might expect from a Cadillac. Absolutely everything is adjustable. What looks like leather is leather. And what looks like wood is wood. The only thing that I did not particularly like was the steering. The steering felt too “light” to me. I would have preferred just a little more stiffness. The car handles well and certainly has lots of power. If you plant the gas pedal, the car sits up and takes notice. The roads were just wet enough from melting snow that I had to pay attention to the reaction of the car. I look forward to driving this car over the next few years and look forward to lowering the retractable hard top. When the top is retracted the remaining trunk space is not large, but I’ll deal with this, as it has more space than I had in the Mercedes-Benz SLK trunk when that roof was retracted. 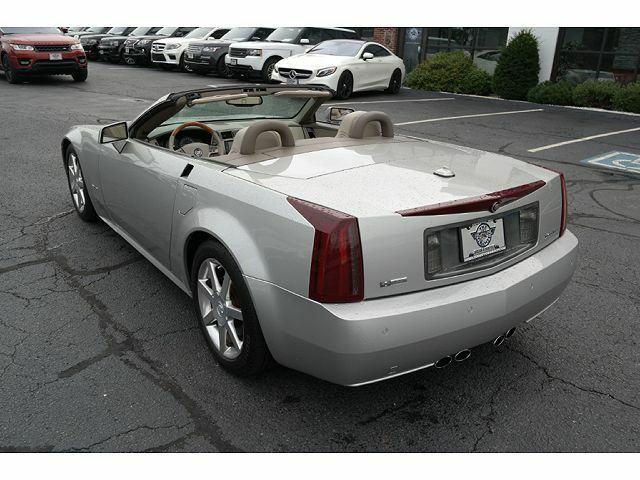 This entry was posted in Uncategorized and tagged Cadillac XLR. Bookmark the permalink. 1 Response to I Must Be Getting Old – I Bought A Cadillac! !